Ring the gong: we’re finalists at the Comms Dealer Sales and Marketing Awards! 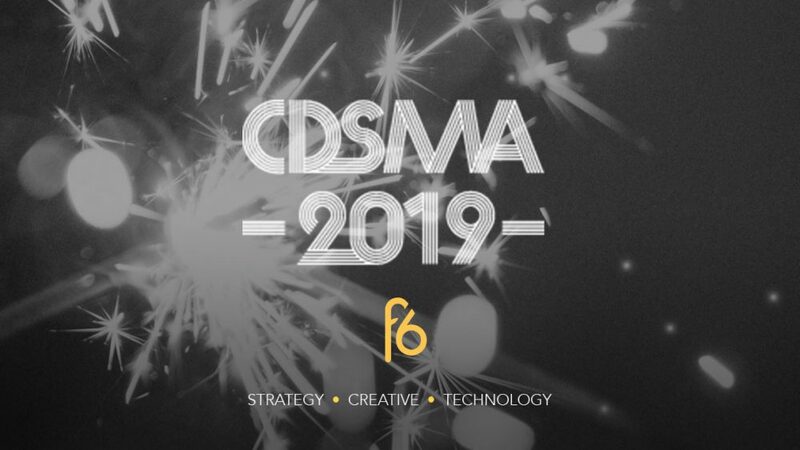 Now in its 8th year running, the CDSMA has quite a pedigree within the telecoms industry, and snagging one of their illustrious awards is no small feat. We’re in the race for the Best PR Campaign. Ace PR is one of the core tenets of our work here at F6, and for this particular client we reached an audience of over 500,000, scored international coverage and secured government funding through a PR campaign around their emerging 5G technology. We’ll be heading over to central London on the 2nd of May for the ceremony. To everyone else shooting for the awards: best of luck!